Prince Albert and Princess Charlene are now in the United States where they will be attending the Princess Grace Awards this year. Last year the awards were held in New York, this year the ceremony will take place in Beverly Hills. For a pre-party at the Paramount Studios today, the princess of Monaco posed with actress, Sofia Milos. 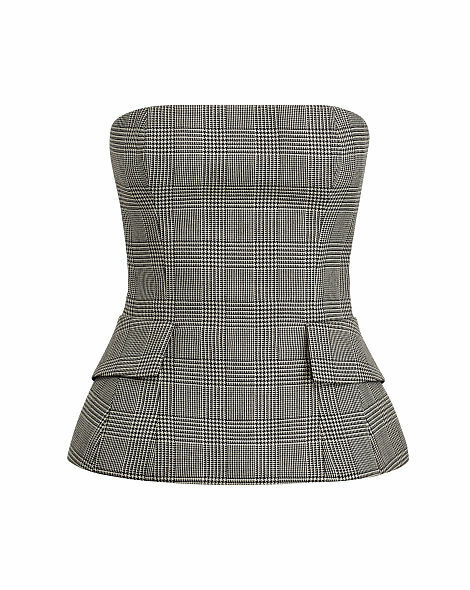 For the event, Charlene chose Blaine Glen Plaid Bustier from Ralph Lauren Collection. The bustier is inspired by menswear and features pocket flaps on the side. It's available on the Ralph Lauren website for $1,990 and you can buy it from HERE. I believe the pants Charlene paired the bustier with are the Eleanora Stretch Leather Pant from Ralph Lauren Collection, too. They are made of lambskin and are bonded rather than stitched. They also feature side zippers. I will confirm if it's them when better photos are available. But meanwhile the pants are also $1,990 and you can buy them from HERE. Adding the final touch, Princess Charlene wore a Juste un Clou bracelet in white gold and diamond. I was wondering when she was going to embrace my favorite "casual" collection from Cartier! Casual as it may seem, the sparkler is set with 374 brilliant-cut diamonds totaling 2.26 carats and retails for a whopping $46,700. 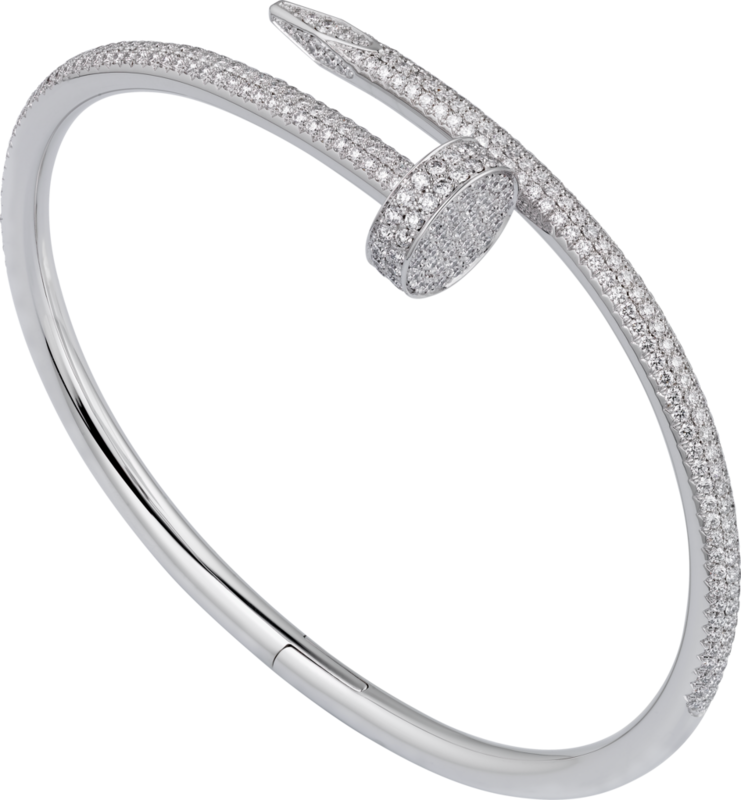 You can also buy it on the Cartier website. Dior's sponsorship deal with the Princess Grace Foundation expired last year, so it's rather unknown if Charlene will wear one of their designs this year or if she will venture out to another designer... Maybe Ralph again? Who do you think she will wear this year?